Raymond has represented clients for over fifteen years in all areas of casualty defense, including construction accidents, premises liability, products liability, professional malpractice, and general negligence. 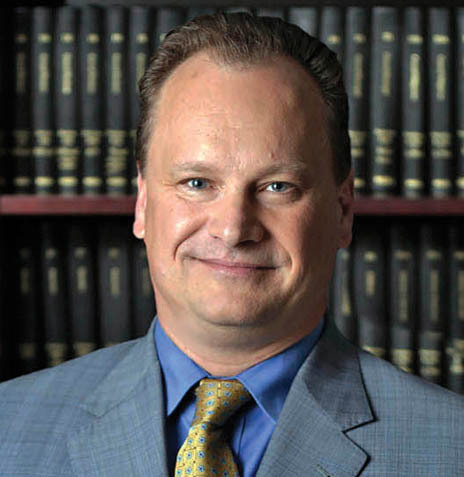 He has tried cases throughout the New York metropolitan area and has also successfully represented clients at alternative dispute forums including mediation and arbitration. Ray has also drafted and orally argued appeals before the New York State Appellate Courts, achieving a high rate of success. Prior to joining PMT, Ray was an Administrative Law Judge with the New York City Office of Administrative Trials and Hearings (OATH). He served as a Trustee and President of the local School Board and is currently a Member of the local Planning Board. Ray also provides Pro-Bono legal services to families of disabled children with regard to education, accommodations, guardianship and trusts. Pace University School of Law; D.
City University of New York, M.A.